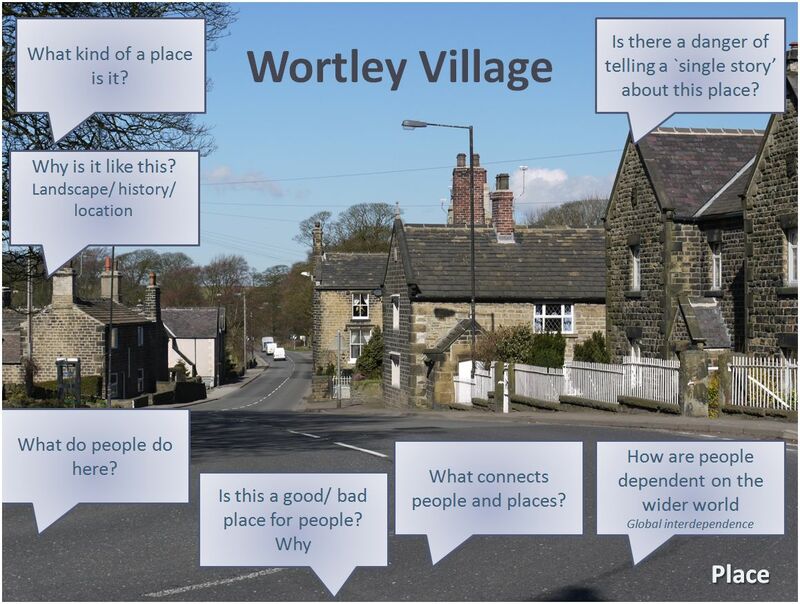 Locate the page `Living Geography’ which is part of the Geography and Global Dimension On-line CPD unit and then plan an activity that involves fieldwork and the children you teach. Look at the case studies on this Blog site and choose one to adapt for your own teaching – they are all listed along the banner at the top of this page. 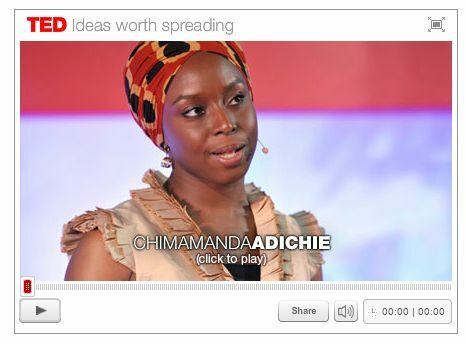 Share some of the work that you have done with your children so that we can build up a wider bank of case-studies. What informs our Global Perspective? This video made a significant impact on all of our project teachers and they continued to refer to as we evaluated the success of the project. You will also find two activities for use with children on this page of the GA website. 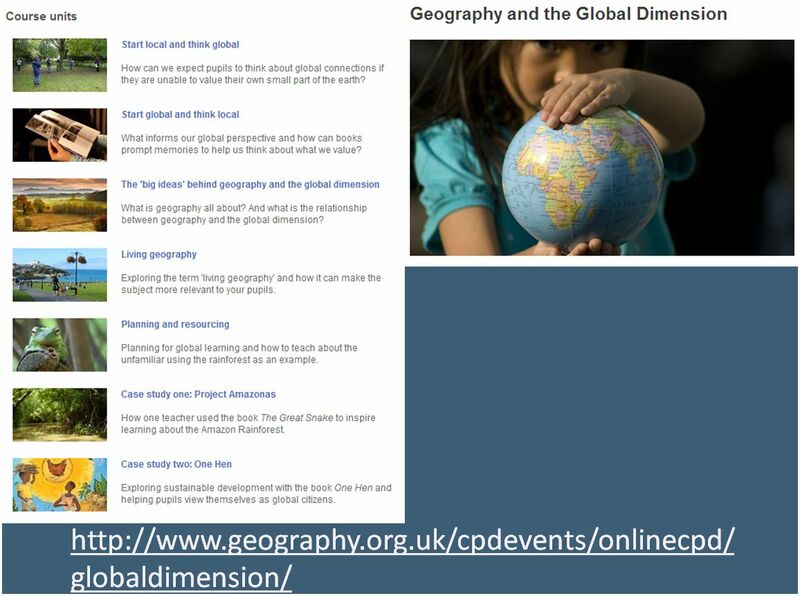 Steps on our `learning journey’: developing understanding of teaching about Geography and the Global Dimension. During the last project meeting of the summer of 2012 we sat down to tease out those aspects we felt had made the project successful. We also wanted to identify the lasting legacy, i.e. what teacher’s would take away with them and that they would continue to put into practice in their own classrooms. b) What we mean by the Global Dimension. 2. The focus moves onto the children we teach – we provide opportunities and develop learning experiences in order to support our children as learners. We extend and challenge learners through enquiry learning and P4C.